I arrived at El Dorado airport in Bogota from Buenos Aires, Argentina. Outside of the airport we can find the Transmilenio bus that takes us directly to the city center who is located 12km from there. While there are other ways to get to the city center this is the fastest and most economical since the traffic in the city is chaotic and this bus has an exclusive lane. Terminal 1, floor 1, Exit 8. 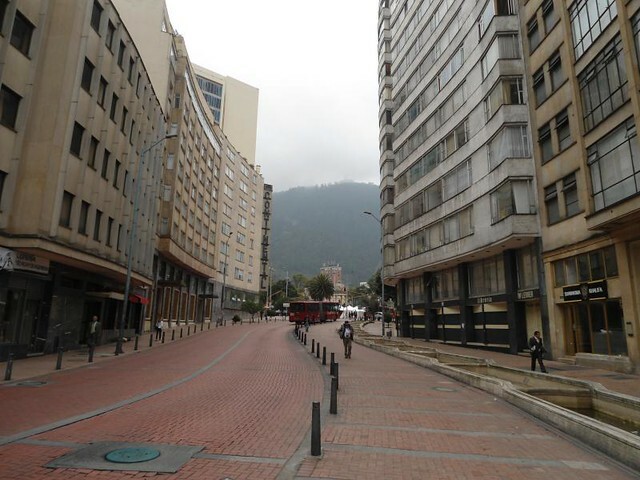 When going out to explore the city I found a strong police and military presence which gives a sense of security but at night like many Latin American capitals you have to move carefully as the centre is populated by homeless and people not pleasant. According to the local people the security situation has changed in recent years so you can rest assured that there will be no problem if normal security precautions are taken. 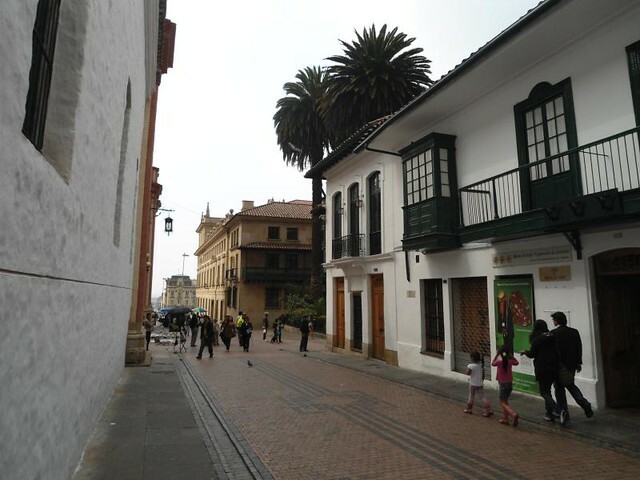 Bolivar Square is located in the heart of the city in the historic quarter of La Candelaria. Around the square there are several government buildings (Palace of Justice, Liévano Palace, Capitol) and the Cathedral. At the centre of the square there is a statue of the bronze liberator of Simón Bolivar, along with countless pigeons, tourists, street vendors and occasional strikes in front of the courthouse. 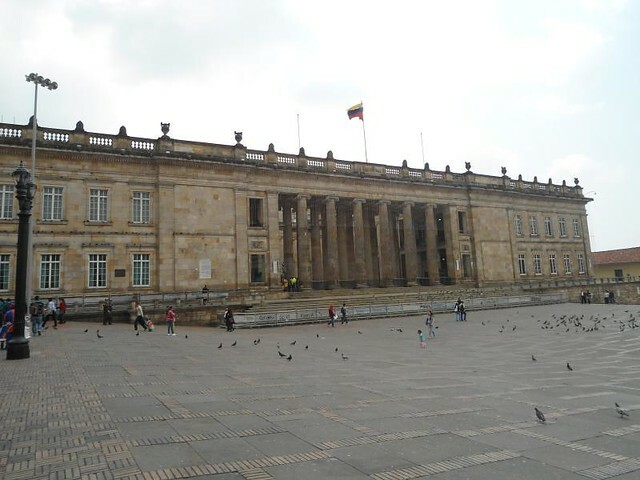 Liévano Palace: This building is currently occupied by the mayor of Bogotá. There is a restricted access to visit groups, only one day a week. Nacional Capitol: This building is where the Senate and Congress of the Nation is located. The access is restricted only for organised groups. You can check its official website for more details. Palace of Justice: Sadly celebrated for the taking by the guerrilla group M-19 on November 6, 1985 that left a balance of almost 100 dead and the almost total destruction of the building. 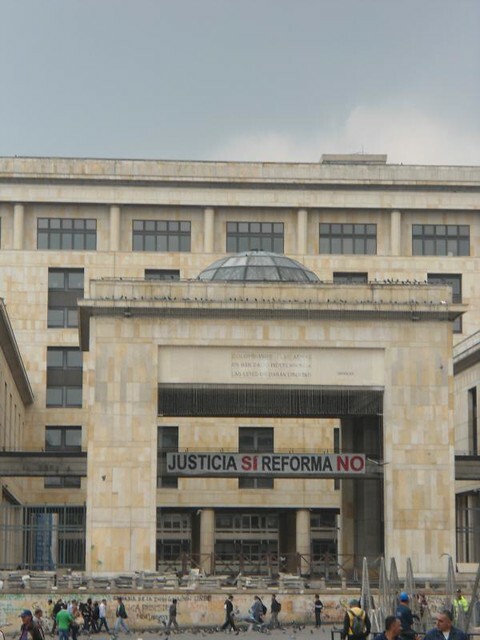 Rebuilt at the beginning of the 1990s, it is currently the seat of the judiciary. 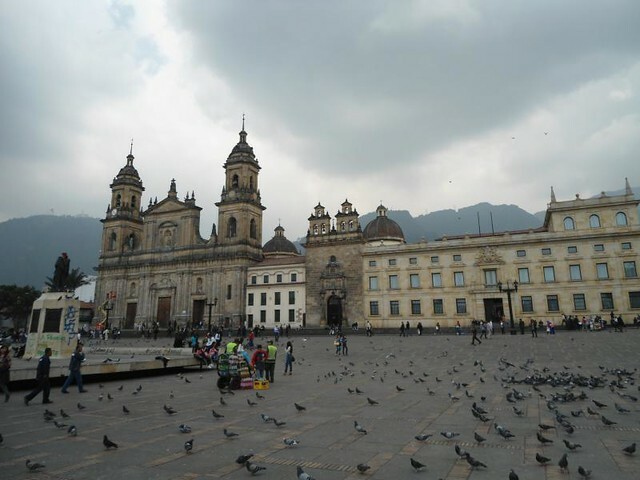 Bogotá Cathedral: The Cathedral was built over the remains of the first church in Bogota, which already has more than 450 years of antiquity. 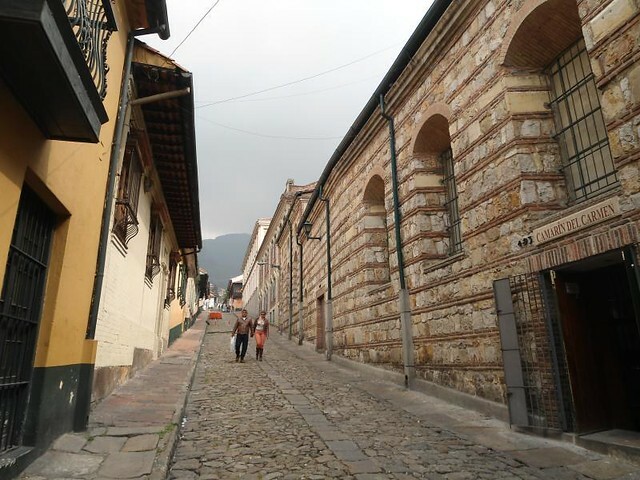 As I mentioned before, La Candelaria quarter with its cobblestone streets and colonial style houses represents the historical heritage of the city. 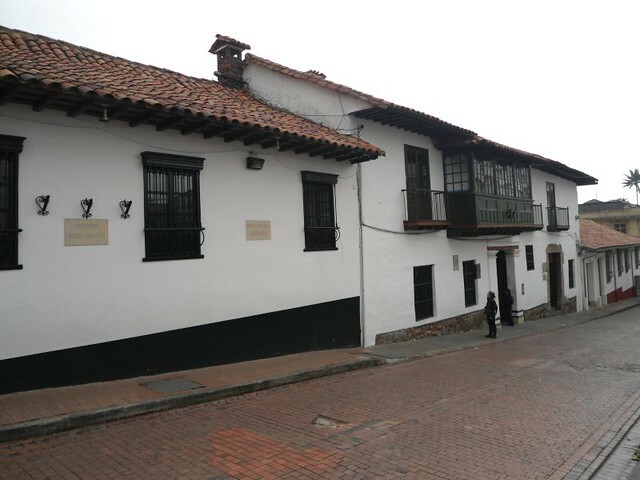 La Candelaria offer several cultural visits like museums, theater, educational institutions, as well as the famous library Luis Angel Arango. 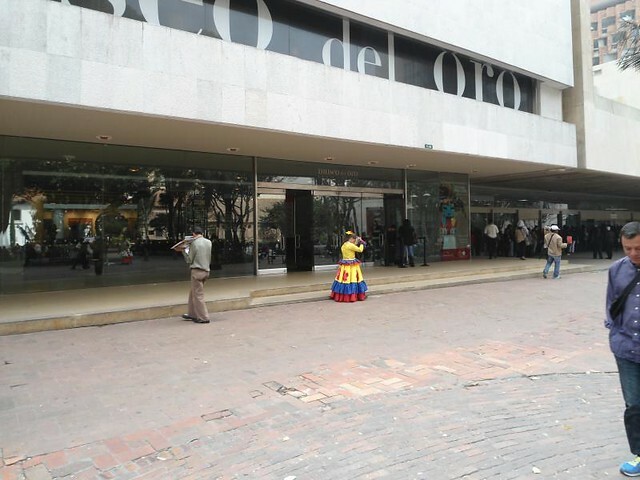 The city of Bogotá has a good variety of cultural offers with free admission so there is no excuse for not to visit the most important ones. 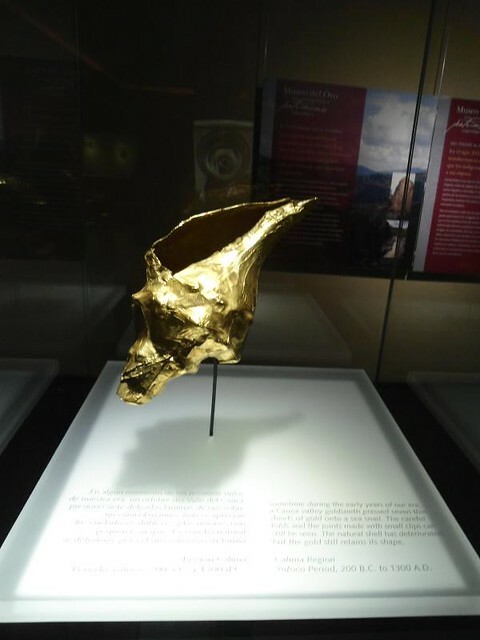 Gold Museum:The Gold Museum of Colombia is an unique museum in the world where a large number of pieces of gold that rescued from the time of the conquest of America and that were part of the heritage of pre-Columbian cultures. 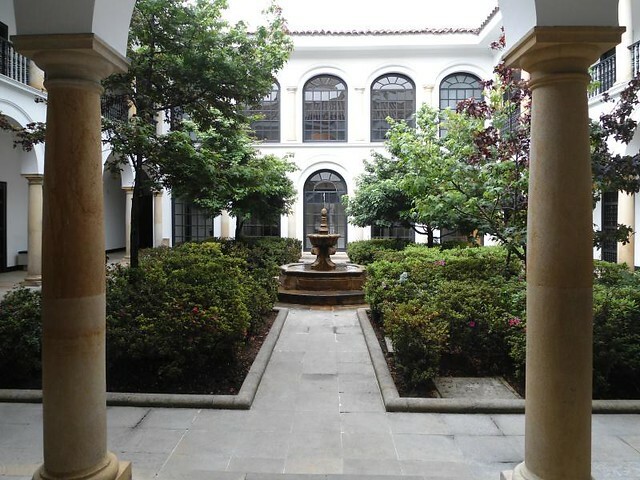 For reach this museum the best way is take the main avenue, Carrera 7 from where it is born in Bolivar square and walk 10 blocks passing through the boulevards you will see the San Francisco Church and the museum next. Opening times: Tuesday to Saturday from 9am to18 and Sundays from 10am to 16. 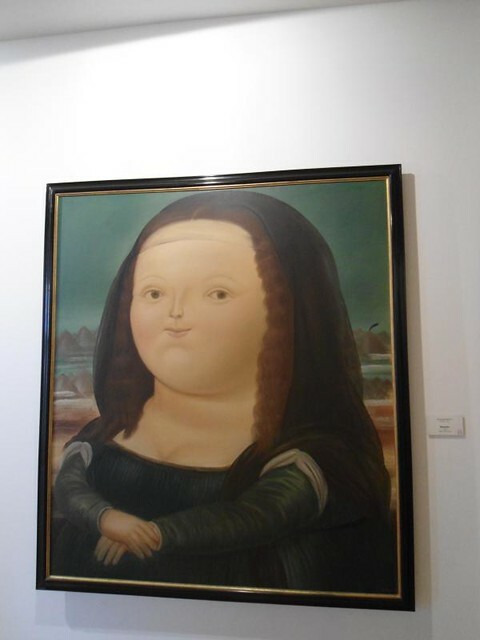 Botero Museum:Located in a splendid colonial house in the La Candelaria quarter, this museum is dedicated purely and exclusively to the works of the Colombian artist Fernando Botero, famous for his voluminous paintings and sculptures. Full tour take approximately 2 hours and admission is free. 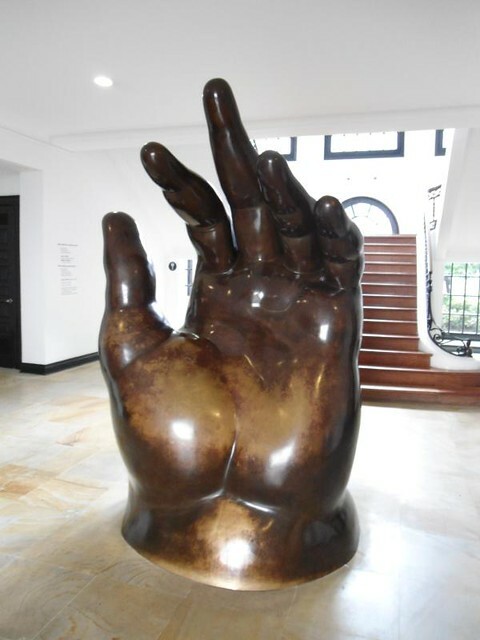 Address: The museum is located close to the Art Museum and Casa de La Moneda at the Street 11 #4-41. 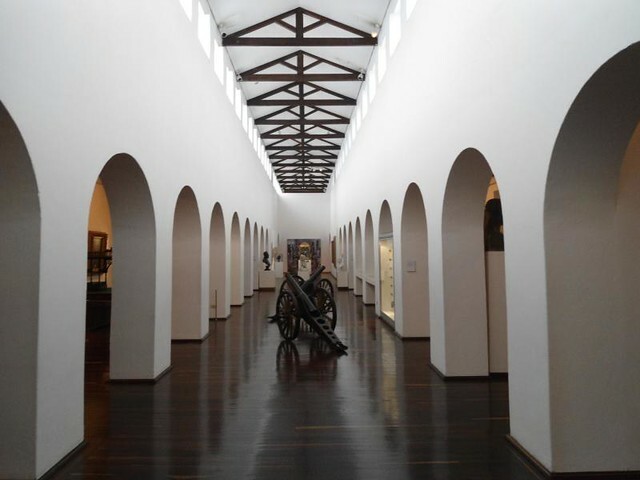 National Museum of Colombia: One of the oldest museums in Colombia; inside the museum we can see pieces from different ages with rooms from primitive cultures to the present of Colombia. It is a good way to get in touch with the history and culture of the country, with free admission and a tour that takes a few hours. 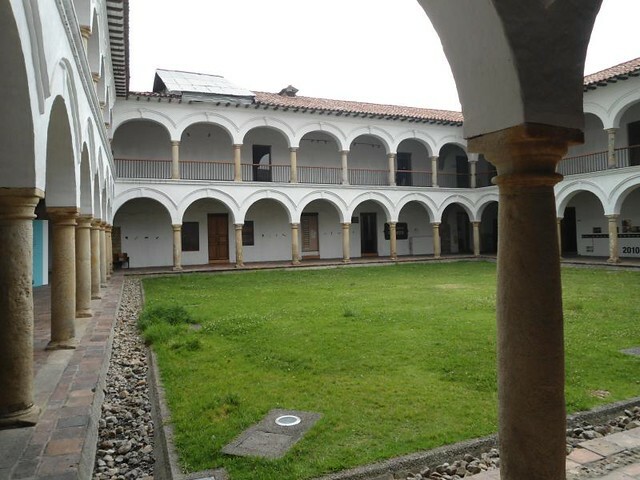 The museum is located quite far from the historic centre, in La Merced quarter, but it’s worth getting there to visit it. Opening Times: Tuesday to Saturday from 10am to 18. Sundays from 10am to 17.